Hi everybody, my name is Giles Thurston and like Mark, I have a fixation with running long distances. The hillier the better! I am married to Lea, a fellow ultra-runner and we live with our two boys just outside Cambridge in the UK. Like many I came to running later in life. While I have run since being a child, it was typically as part of other activities, such as rugby or for general fitness to aid those sports. It was only now I am in my forties that I finally think of myself as a runner. I have always had a real love of the mountains and spent many years climbing and mountaineering across the UK and around the world, visiting places such as The Alps, Iceland, Bolivia, New Zealand and Nepal. During that time I also became a qualified UK Winter and International Mountain Leader. When my rugby playing days came to an end I dabbled in triathlon for a while but it never really stuck. It was when I discovered ultra-running that things changed. Ultra running blended the sense of exploration and journey which I loved in mountaineering, with the one sport I truly enjoyed in triathlon, namely running. The sense of community and camaraderie is also something that I liked and really stood it apart from some of the other sports I had taken part in over the years. Putting aside the fact that I had never run further than a half marathon before, I was soon signed up for my first forty-mile event and the rest, as they say, was history. Fast forward five years and I have run fifteen ultras, across a range of distances, including Lakeland 100 (twice) and The Spine Challenger. Despite a troublesome 2017/18 with injury, things are now back on track and I am looking forward to my next challenge, which is The Dragons Back in May 2019. 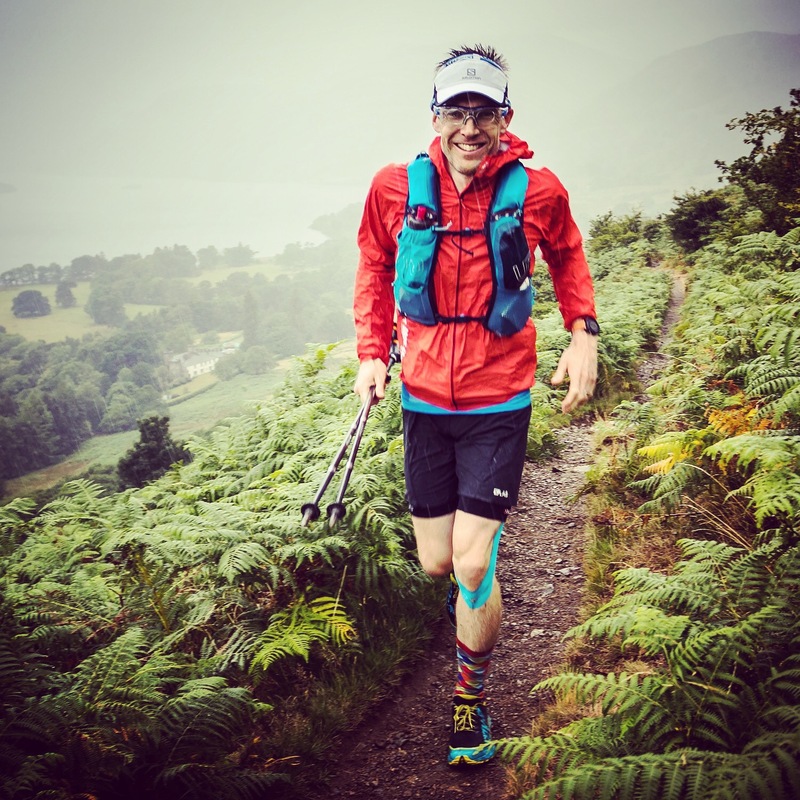 As well as running, I love to photograph and write about my running adventures and have been lucky enough to have my work published in a number of online and print publications. I am also a self-confessed gear freak and typically have a rather unhealthy number of shoes under review at any one time. Just like Mark, I was keen to put the experience I had gathered to good use and try to bring something a little different to the increasingly crowded race calendar. And so, Darkside Running was born! Exploration and adventure are two words that epitomise both my training and racing and hopefully you’ll see that in the events we have planned. We both look forward to welcoming you onto the start line of our events and sharing the journey of Darkside Running together with you.